It is reported that Italian club Lazio might be interested in signing Diego Godin from Atletico Madrid at the end of the season. The defender who is currently 32 years old will be out of contract next season and has yet to sign a new contract with the Spanish club. Lazio who are currently fourth in the Serie A wants to bolster their defense and will feel that Godin will be an interesting player for them. 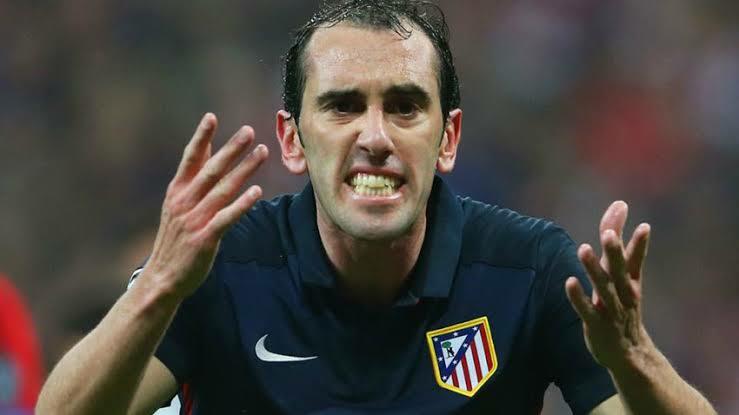 Indeed Godin has been part of the impressive defense that has allowed Atletico Madrid to perform well in the Champions League in recent years. Lazio is mounting a serious push for the Champions League and want to build a team that will allow them to compete in Serie A and in Europe. Offensively Lazio is quite good as shown by the number of goals that they have scored this season. They will feel that the arrival of a player such as Diego Godin will help bring some much-needed experience at the back and help them become more solid defensively. Lazio manager Simone Inzaghi said that the team has been performing well this season and that he will need some new players if they are going to compete for the title. He said that Juventus has been investing massively in new players in recent seasons and that they will need to do the same if they want to compete for the title. He said that the Serie A is becoming more competitive nowadays with Inter Milan and AC Milan investing in new players. He said that this is a good thing as this will raise the level of football in Italy after a period where the Italian teams were struggling in Europe. He said that Lazio should do the same if they want to get back to their glorious past.